BRITISH AIRWAYS HAS said it will withdraw a travel advertising campaign, after viewers drew parallels to the Malaysia Airlines flight MH370 disaster. The advertisements urged passengers to “escape the commute and discover the Indian Ocean”, with a photo showing the view from under the surface of the sea. According to Redditor Alan Milford/zlz, who posted photos of the adverts, they were running on the escalators at London’s Euston Station. After the photos appeared on Reddit, there was an immediate negative reaction online. Dozens of Twitter users posted the image, pointing out its unfortunate connotations. In a statement to DailyEdge.ie, British Airways apologised and said the campaign is being withdrawn. We are very sorry for any offence caused and the advertising is being withdrawn. This campaign was planned some months ago and we recognise that its appearance at this time is inappropriate. Email “British Airways has apologised for this unfortunate Indian Ocean flight ad”. 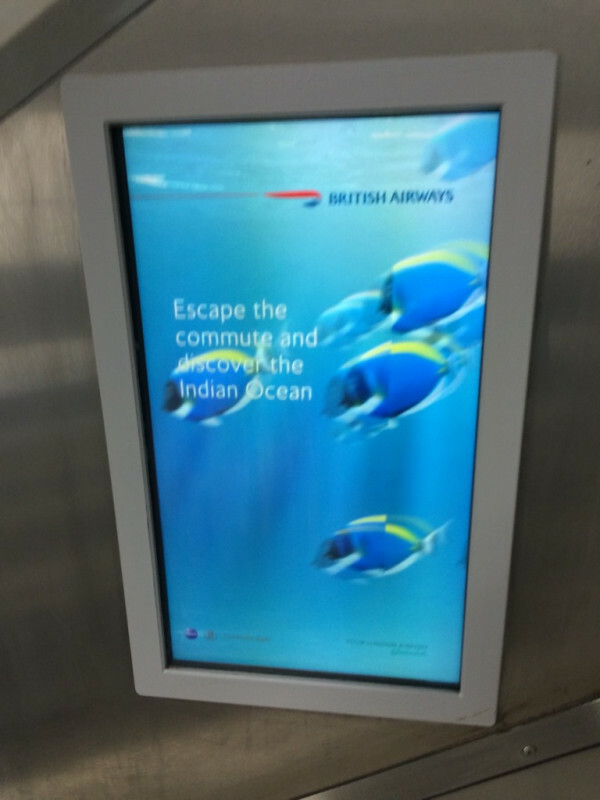 Feedback on “British Airways has apologised for this unfortunate Indian Ocean flight ad”.